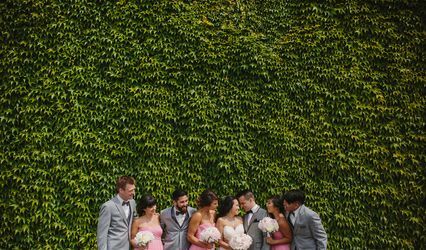 The PhotoWall by Russell Keller ARE YOU A VENDOR? 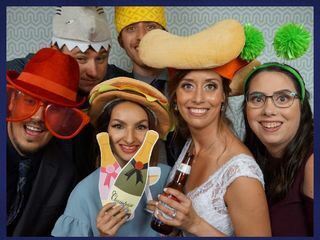 Located in Surrey, British Columbia, The PhotoWall by Russell Keller is a company that specializes in providing great photobooth services for weddings in the Metro Vancouver area and the Fraser Valley. 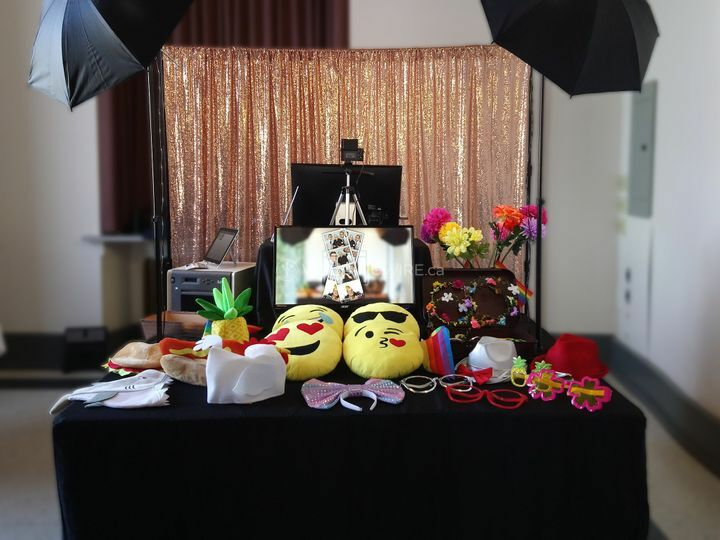 Instant photobooths are a great way to keep your guests entertained, taking fun shots that will commemorate your special day! This business offers three wedding packages with optional add-ons to create a more customized package for your event. 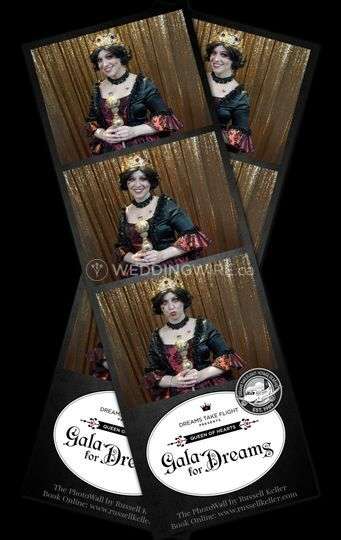 All packages include services such as unlimited prints & unlimited sessions during the rental period, props, on-site attendant, a choice between 4 x 6 prints or dual 2 x 6 photo strips, digital copies, online gallery, optional social media sharing and filters/effects. 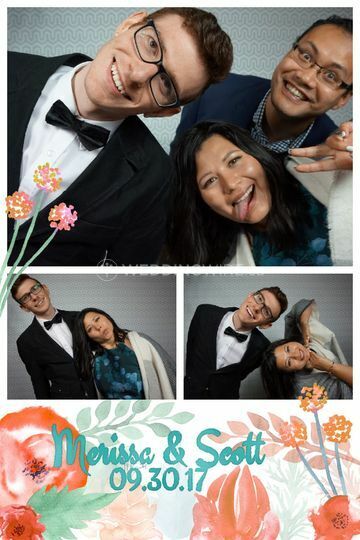 The PhotoWall was a huge hit at our wedding. It was great entertainment and our guests loved it. Every time I looked over there was a line up to get photos taken. People got to take home photos as well as we were given a link to see everyone’s photos and share them with everyone! 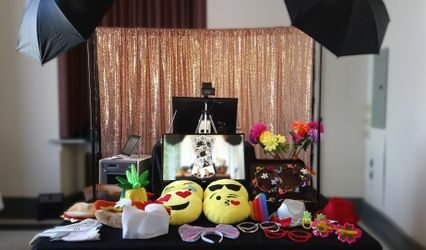 We highly recommend The PhotoWall by Russel Keller, they arrived on time, it was easy to operate, tons of fun and a great price!! 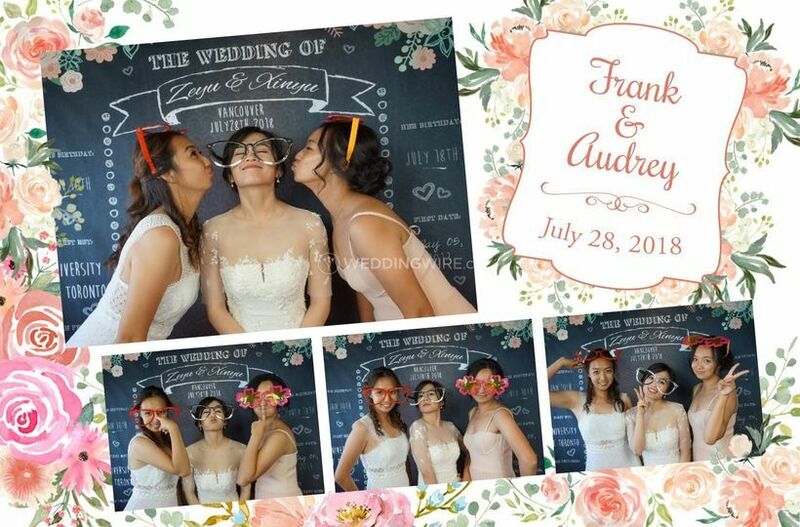 Unlimited prints & discount package from WeddingWire, I have compared few vendors, and Russell's package overall was the highest rank in terms of Price and services provided. They customized our photo template, unlimited prints and gave us a photo-books with guest comments! Hi Georgia, we're glad you found so much value in our services! 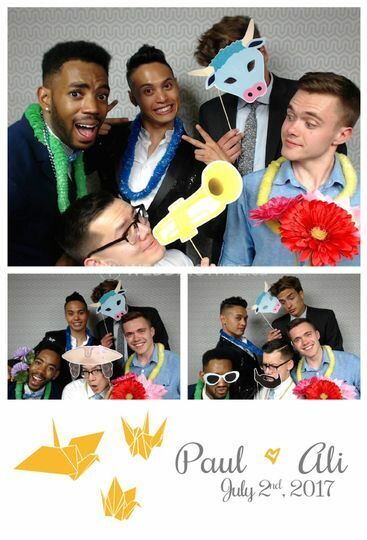 We had a lot of fun at your reception as well. Wishing you and Titus all the best! The Photo Wall was such a great hit at our wedding. 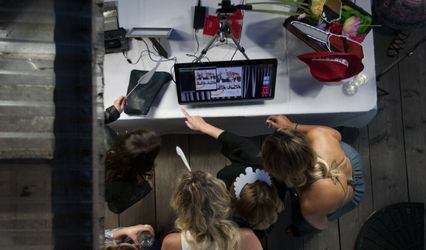 Our guests loved how fun and easy it was, and captured some great memories. 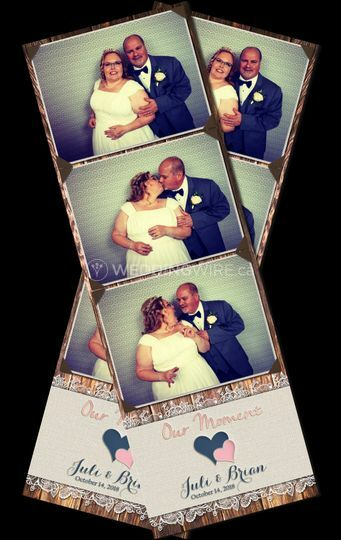 We loved how the photo frames we're customized to our wedding colors and decor. We highly recommend their services! Thank you again! Thank you Merissa! 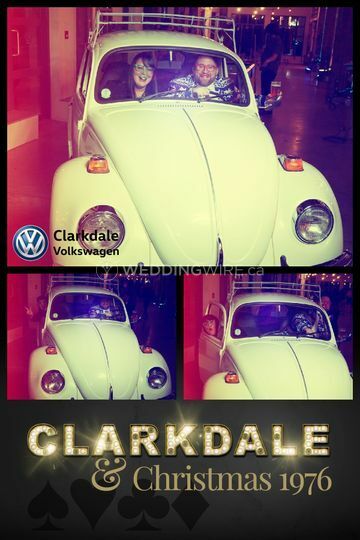 Your wedding was beautiful and we're happy to have been a part of it. Wishing you all the best! I had a wonderful experience working with Russell! Great communication and very flexible, he made it an absolutely stress-free experience. 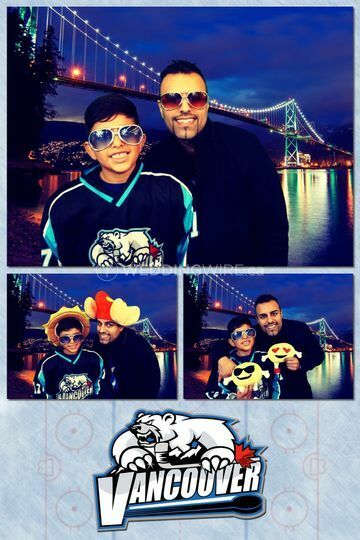 My guests had a great time in the booth, and we have lots of memories in the photo gallery! Highly recommend! 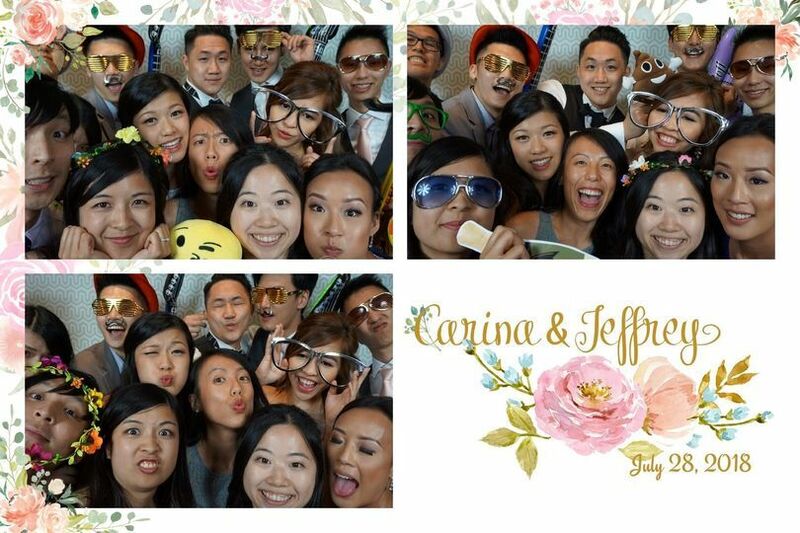 I'm glad you and your guests enjoyed our photo booth! It was a lot of fun being there, thanks for having us! All the best to you and Kyle. 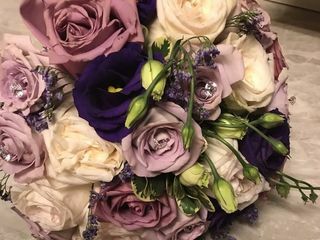 Russell was a great vendor to have at my wedding and his pricing was exceptional compared to the others out there (especially for down time). 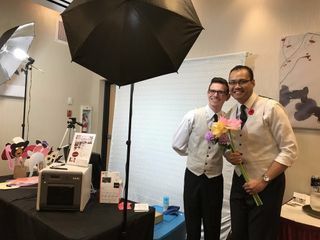 He was quick in responding to any questions I had and worked well with me to design our logo for the photo booth pictures. His props were perfect (not cheap and something that would break or fall apart after a few uses) and everyone enjoyed their time while creating their memory and my guestbook. 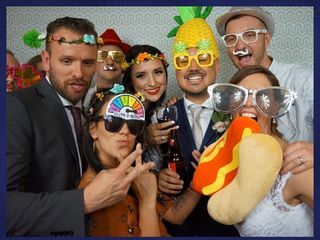 I would definitely hire him again in a heartbeat and definitely recommend for any future events where a photo booth would work. Thank you Juli! I'm really glad you loved the quality of our service. It was a pleasure to be at your wedding! Save 10% instantly when you book with us by using promotion code "weddingwire".